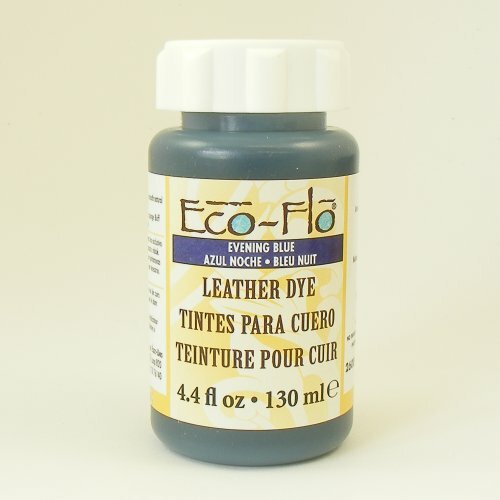 These modern water based leather dyes & paints are brilliant for use on new, clean veg tan tooling leather. They don't give off flammable fumes like the old fashioned spirit dyes, thought it's still advisable to use them in a well ventilated space. If you haven't worked with leather dyes before, we recommend that you try them out on undyed veg tan scraps to get a feel for them and build up your confidence before embarking on a major project. 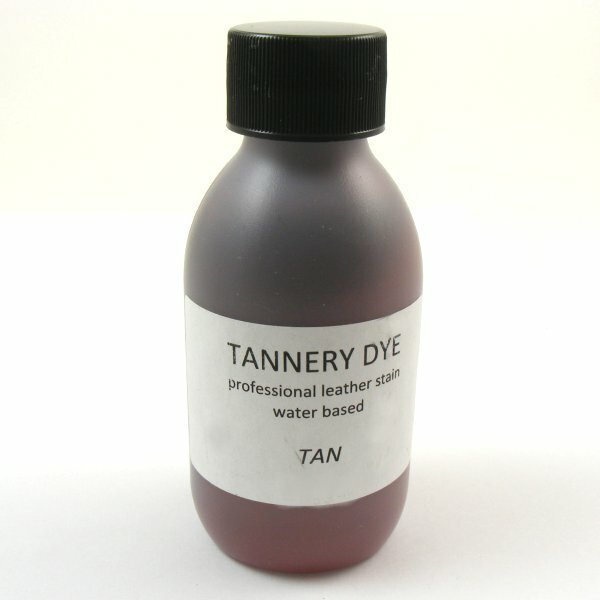 Tandy Eco Flo Leather Dye is a water based low VOC dye, for use on untreated vegetable tanned leather. It can be applied by brush, sponge, or air brush. You can use this dye for solid cover over large areas, or for picking out details in your carved or embossed designs. 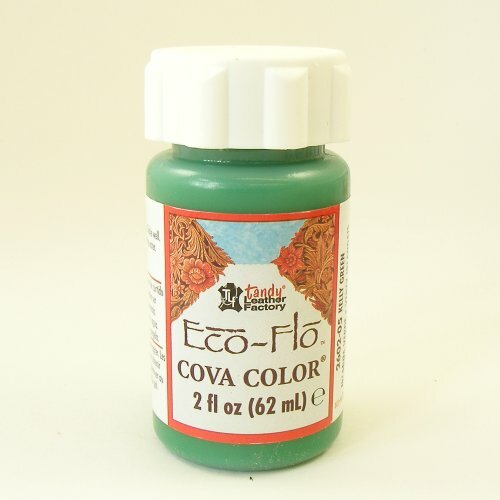 Tandy Eco Flo Cova Color is a lovely bold acrylic paint, designed specially for use on new, unfinished vegetable tanned leather. It can be thinned with water for a subtle effect, mixed with other Cova Color colours, or used straight out of the bottle to add colour and detail to stamped and carved designs. 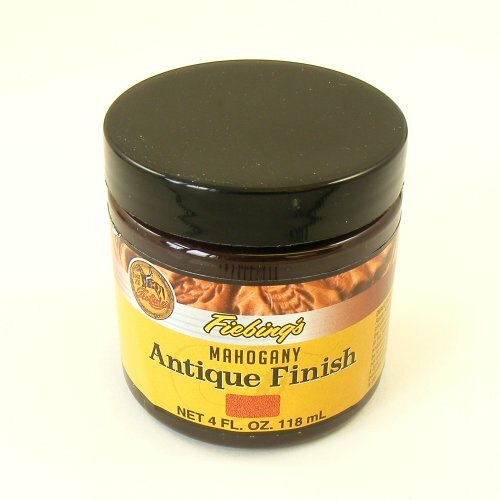 Fiebings Antique Finish is a great product for bringing out the best in your carved and embossed designs. It adds a beautiful two-toned patina which really flatters the details in a tooled leather project. * This product is being discontinued and replaced by the Tandy Eco Flo range. We won't be restocking these tannery dyes once our current stocks run out.